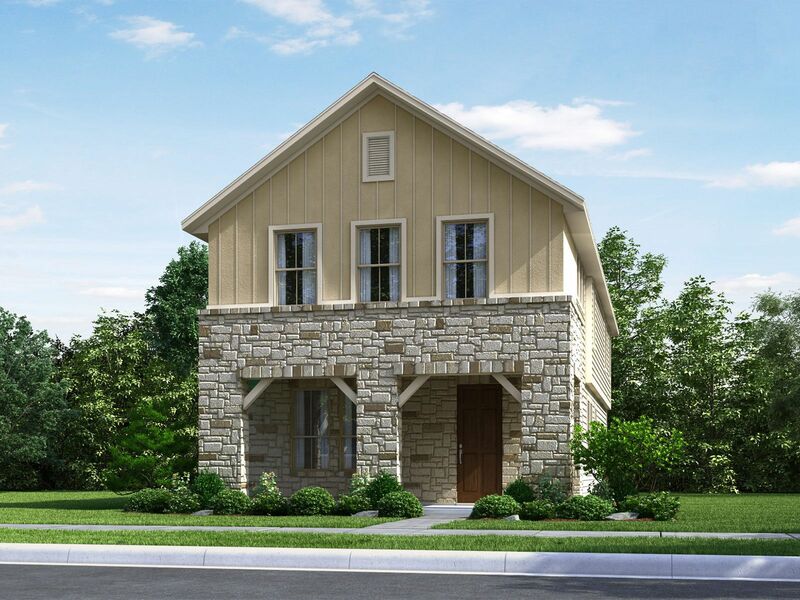 Carmel – Americana will offer an abundance of amenities and is next to the future 1849 Park. It is also zoned for two brand new schools in Pflugerville ISD. Covered patios and blinds are included with every home.